Meet Magento India is the biggest and most exciting Magento event in the Indian e-commerce industry. It took place for the second time in India in 2019 and connected prominent developers, companies and merchants. We were a sponsor of the first Meet Magento event in India that took place in 2018 with 300 participants and key Magento experts. This year, we were an exclusive collaborator for Meet Magento India 2019 where more than 600 attendees took part in the event. Since the number doubled this time, the expectations were higher. 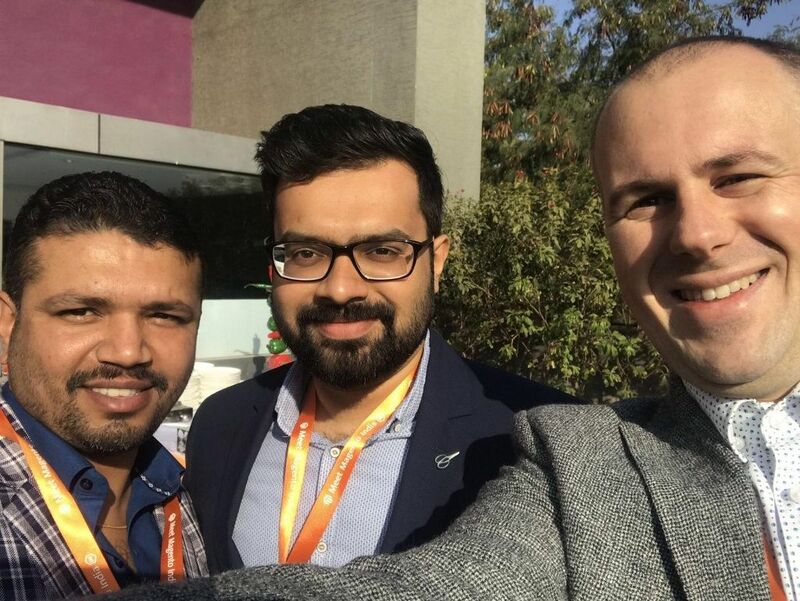 What was special about Meet Magento India 2019? Meet Magento India 2019 featured 25+ talks and workshops related to e-commerce solutions, technology and marketing trends. These insights were given by industry leaders and Magento experts including Ben Marks. We, Codilar Technologies, conducted a quiz contest which involved technical and community questions related to Magento. Nearly 300 Magento developers participated in the contest and the winner was awarded a cash prize of Rs. 10,000 on the same day. Codilar's Meet Magento quiz has started. If you are one of the attendees at the @MeetMagentoIN, then it is time to prove your #REALMAGENTO in you. 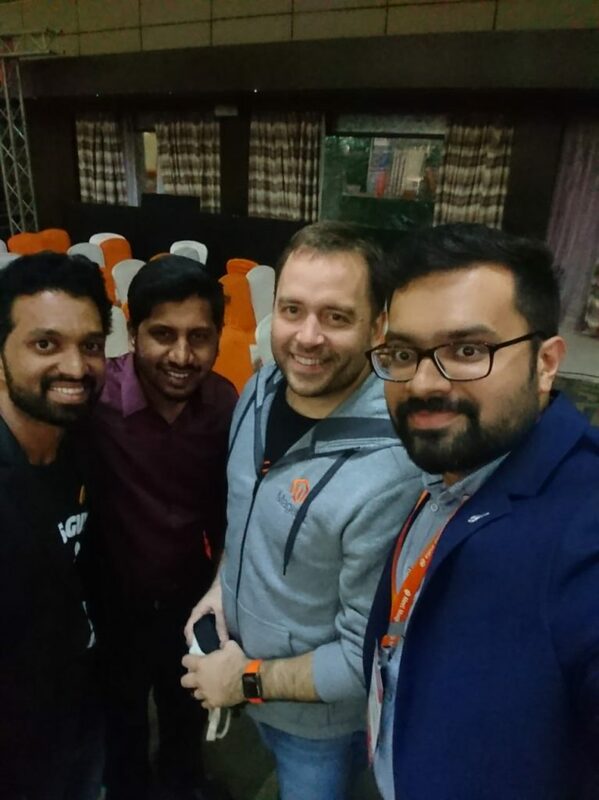 Where did Meet Magento India 2019 took place? Meet Magento India 2019 took place in Ahmedabad on the 2nd and 3rd of February 2019. This event acted as a bridge to help business owners and developers understand the future of e-commerce and Magento. Check out the events that took place in Meet Magento India 2019 on the official Meet Magento India website. What developers gained from the event? Developers were a part of the Magento Community and got a deep understanding of the tools, tips, methods, strategies used by elite Magento developers. What Merchants gained from the event? Merchants got to know the latest technological trends in the e-commerce industry and learnt how to implement them to boost sales. Magento ecommerce development and solutions agencies. What development agencies gained from the event? Development agencies got potential prospects and partnerships that expanded their networks. Meet Magento event has been taking place for the past nine years in more than 40 countries such as the USA, Germany, Argentina, Indonesia, Japan, Spain, UAE and Mexico. Meet Magento India 2018 was a great success and this time, the impact of the Meet Magento India 2019 event was higher due to the increased number of attendees. Did you attend Meet Magento 2019? Share your experiences in the comment section.